As the weather cools down (yes, even in Mississippi), I always crave Mexican style dishes. One of my family’s all time favorites is taco soup, which is actually a year round staple meal. This is one of those recipes that’s great for crock pot cooking or can be made in about half an hour on the stove. Freezes and reheats well, but there’s usually no leftovers! Combine ingredients in slow cooker or on stovetop. 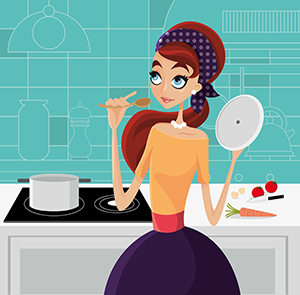 Add about 1 can’s worth of water if using stovetop or cooking for only half day in crock pot. Add more water if you’re going to leave it all day on low. Serve with sour cream, scallions, and shredded cheddar and/or Monterey jack cheese. Also good with corn chips if you’re not watching your waistline. I make a chicken taco soup that we love but I’ll have to give this recipe a try.